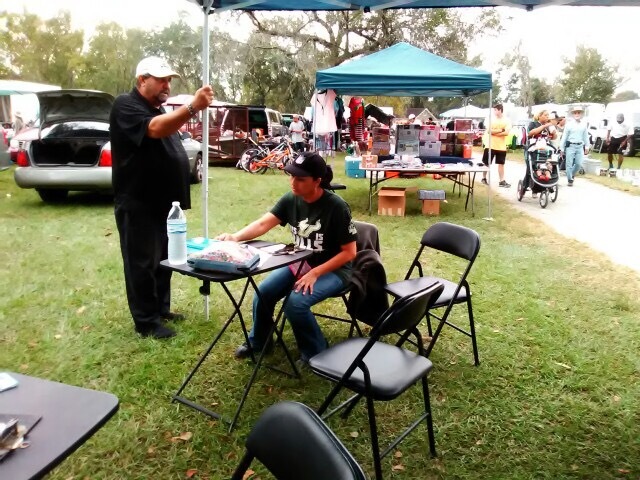 The weekly Plant City Flea Market is today. Last Wednesday one precious soul accepted Christ as Savior. Join in prayer with the staff of SOS Events that today many will be saved. This entry was posted on January 18, 2017 at 11:46 am and is filed under Email: info@sosevents.org, Event Activity & News, Salvation. You can follow any responses to this entry through the RSS 2.0 feed. You can leave a response, or trackback from your own site.